This product is used as an additive, preservative, antioxidant and anti-microbic agent in the food industry. It is a white granular product that is readily soluble in water. This product is used to preserve silage in feed applications. It is a white granular product that is readily soluble in water. 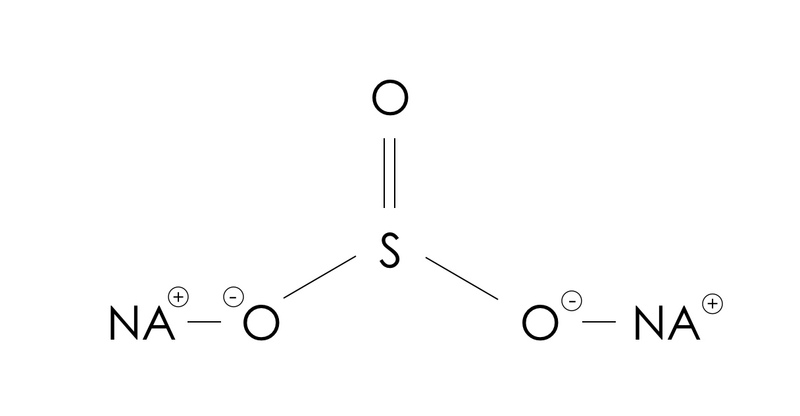 This product is used as a sulfonating agent and reducing agent in chemical process with significant applications for surfactants and polymerization. It is a white granular product that is readily soluble in water. This product is considered an excipient in the pharmaceutical industry where it is used as a preservative. It is a white granular product that is readily soluble in water. Odorless free flowing, white, fine granular crystal that is soluble in water. Meets all requirements of the Food Chemical Codex (FCC). Kosher approved. Shelf Life: Nominally 36 months when properly stored in original packaging. Storage Conditions: Controlled indoor environment that is cool, dry, and well ventilated. Cookies of third parties are used on this website and they do not store private information.